When The Last of Us came out back in 2013, everyone loved it. Naughty Dog’s own opinion of the game wasn’t as high during its development though. 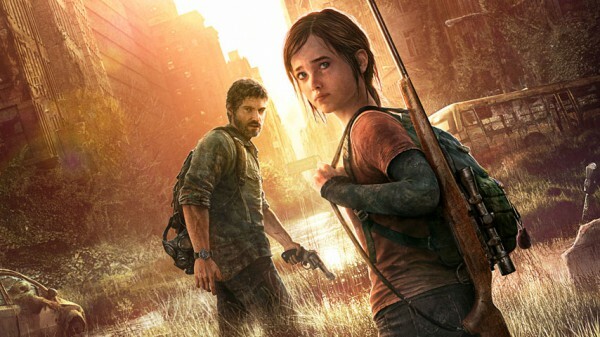 Naughty Dog was the guest of the latest episode of Conversations With Creators, and talked about the internal struggle they’ve had with The Last of Us during its development, and how everyone was pleasantly surprised by the game’s reception. “We thought it was going to tank,” said gameplay director Bruce Straley about the studio’s feeling during development. The game’s writer, Neil Druckmann, agreed. “The joke we would say throughout production was that ‘This game is the downfall of Naughty Dog,'” he added.